Sammy's is such a gem. The service is friendly, the ambiance appropriate, and the food exotic and delicious. The only problem you will have is the trouble choosing from so many great sounding exotic game meats. Highly recommended as an alternative to the usual boring burger shop. 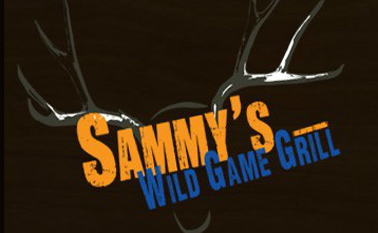 Wild Game Meat brings exciting new gourmet flavors, while providing a healthy eating alternative to the usual fare of poultry, pork or beef. As an added benefit, wild game meats are extremely high in protein and low in carbohydrates and cholesterol.